Another cracker from Ray Costanzo. 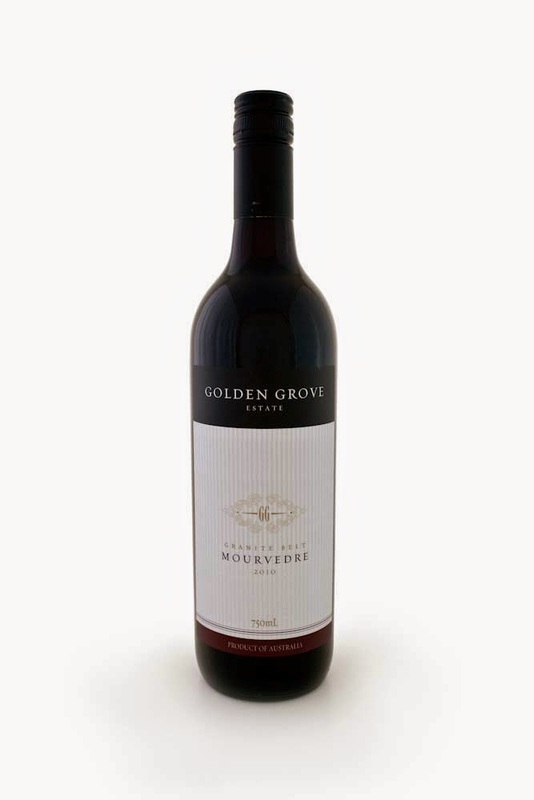 Gee he is making some tasty booze at the moment and this Mourvedre is right in the slot. Savoury dried herbs, earthy with a little kitchen spice, there's some smoke, dry mulch and cured meat aromas which really give the wine an edge. The fruit is soft and persistent and just really well weighted. Dusty and a little drying to finish, it's the type of wine you want to drink on a chilly night or perfect for meat dishes. Classy stuff. It will sit for another ten years in a comfy place. I'd be happy snuggling into a comfy place right now and having another glass to be honest. Check it out online or at the winery.